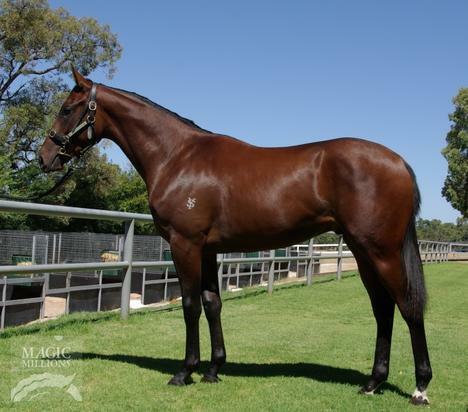 Secured for $37,000 as Lot 271 at the 2019 Magic Millions Perth Yearling Sale. 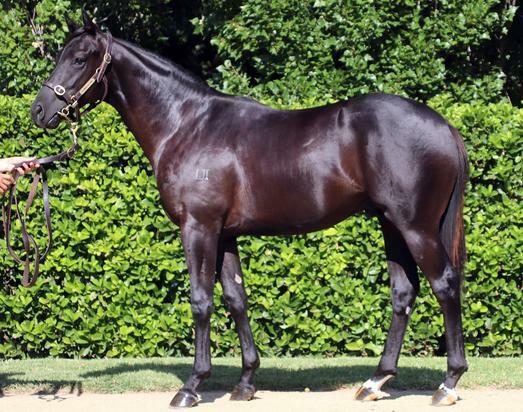 This colt is by exciting WA-based stallion PLAYING GOD. A multiple Group 1 winner, his oldest progeny are three-year-olds and he's already thrown our very own 2018 Group 3 WA Sires' Produce Stakes winner LORDHELPMERUN, as well as classy up-and-comers PLATOON and PLAYING MARIKA. 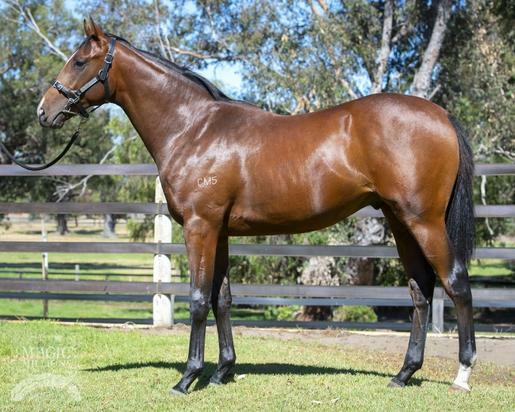 Secured for $35,000 as Lot 266 at the 2019 Magic Millions Perth Yearling Sale. This filly is by former Group 3 Skyline Stakes (1200m) winning two-year-old and first-season WA-based stallion I'M ALL THE TALK, who is out of former $200,000 yearling Weekend Gossip, a half-sister to triple Group 1 winner MENTALITY. 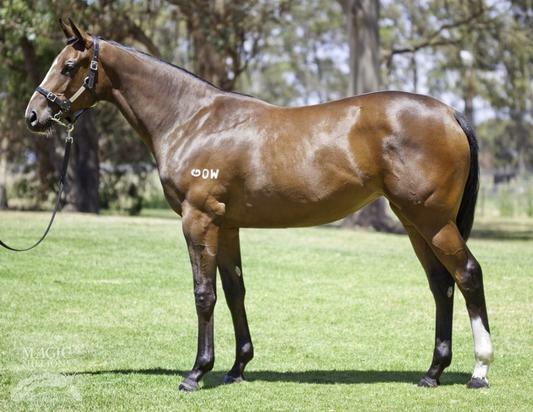 Secured for $20,000 as Lot 160 at the 2019 Magic Millions Perth Yearling Sale. 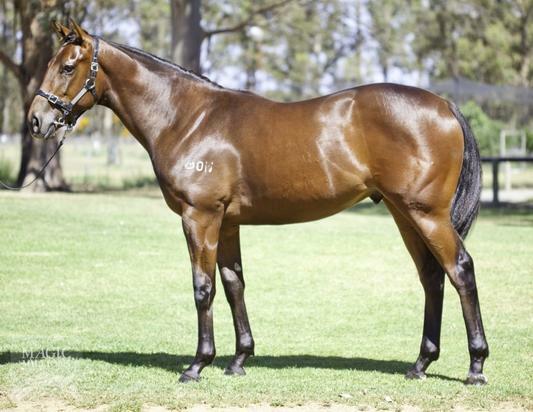 Secured for $20,000 as Lot 207 at the 2019 Magic Millions Perth Yearling Sale. This colt is by former champion Singapore sprinter GINGERBREAD MAN, the sire of the multiple stakes-placed ACHERNAR STAR and emerging local talents NEUROLOGICAL and COMING AROUND, as well our our very own promising two-year-olds RED MAN MAN and MR MT WALKER. 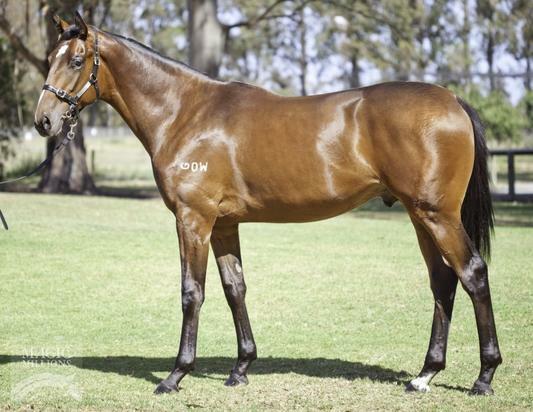 This filly is being offered for Ladies Only, to have an opportunity to compete for the $75,000 Magic Millions Racing Women WA Bonus (more info). 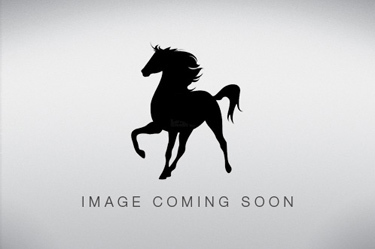 "A new $75,000 Bonus will be shared between the first three eligible 100% female owned (or leased) horses in finishing order in the $250,000 Magic Millions WA 2YO Classic, commencing in 2020.